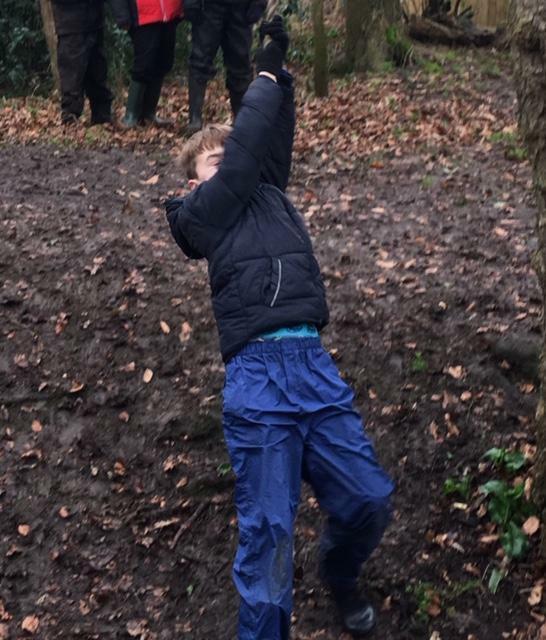 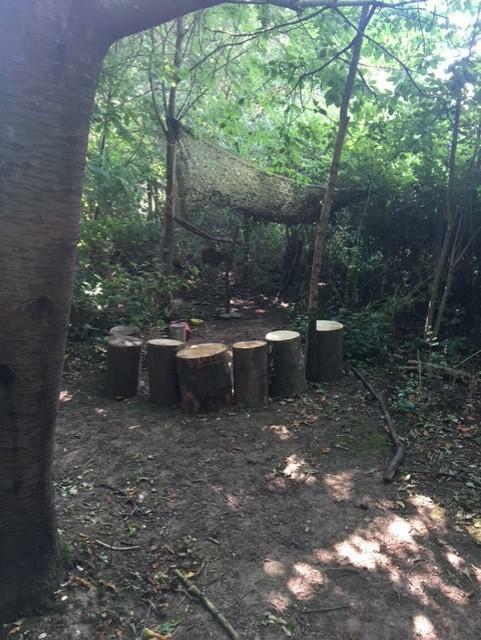 We currently have our Forest School sessions run by the Greenlight Trust as we are in the process of training up a new Forest Schools Leader. 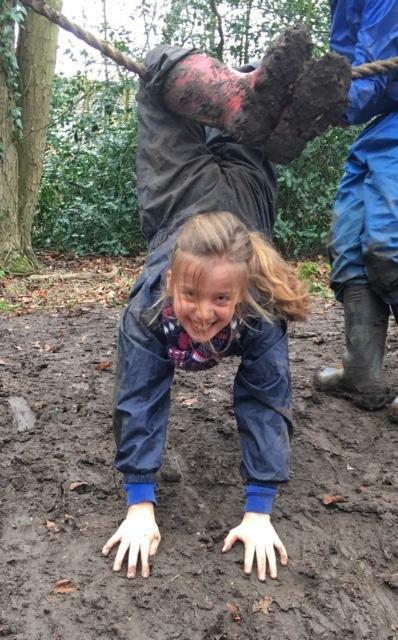 Our Forest Schools Leader works closely with the class teachers to interweave aspects of the curriculum into Forest Schools sessions where appropriate. 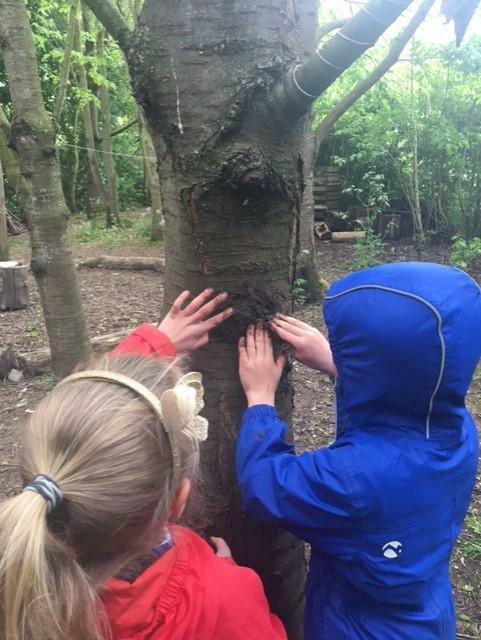 Every child in every class will participate in Forest Schools. 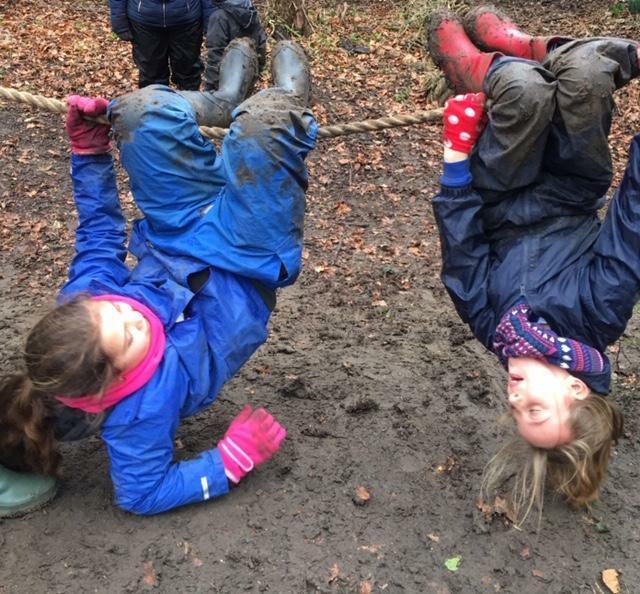 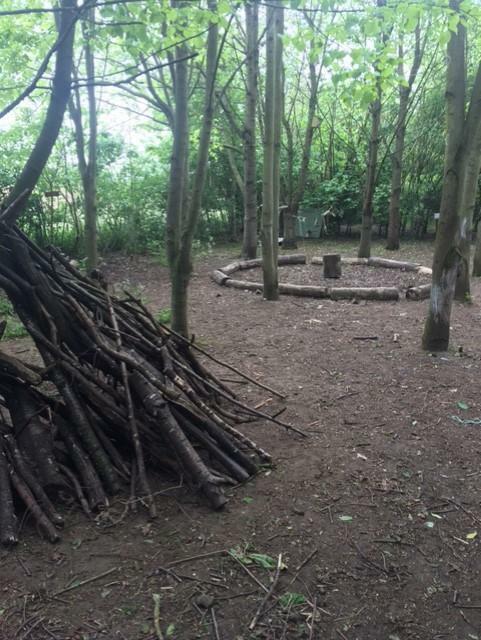 For Owl, Robin and Fox classes they will visit Happy Wood (on the school site) once a week, whatever the weather! 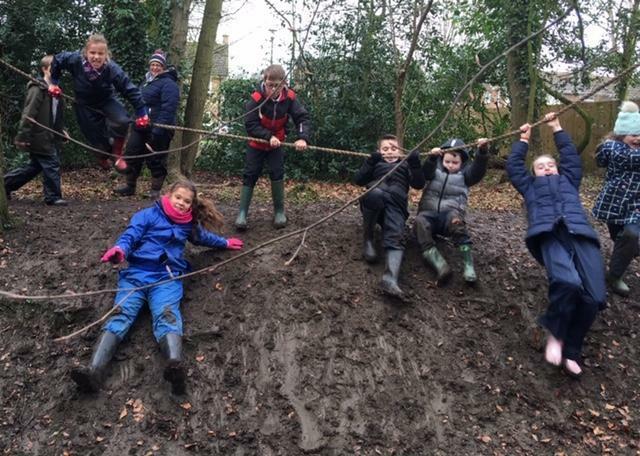 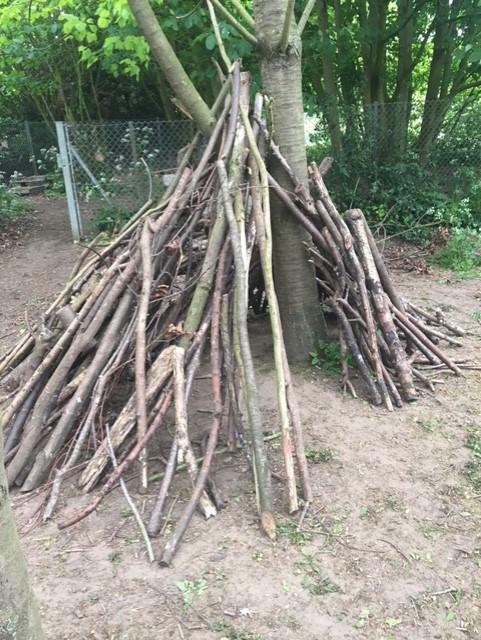 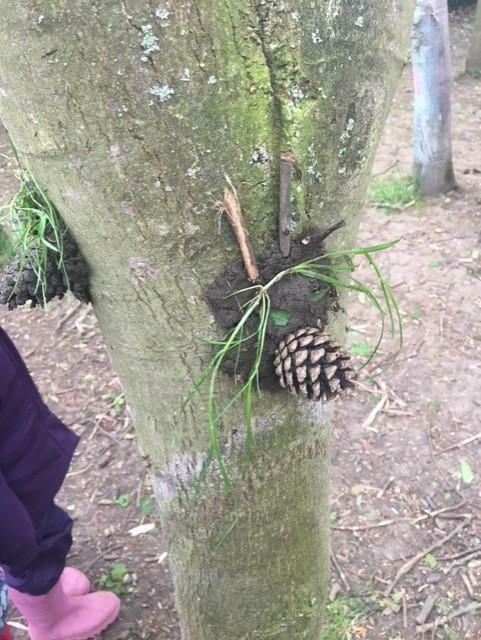 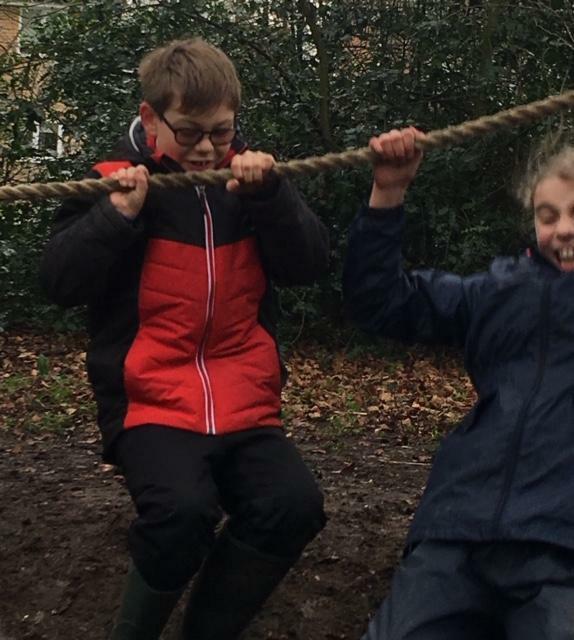 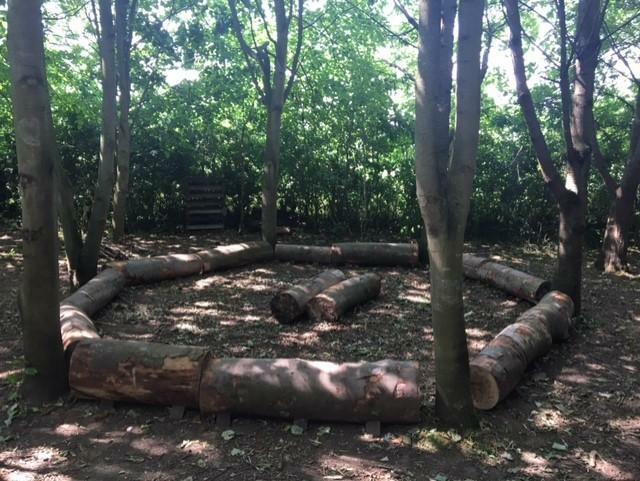 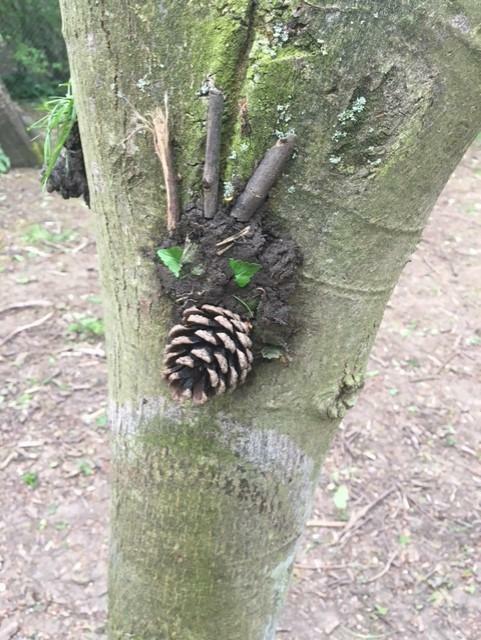 In Squirrel, Badger, Hare and Osprey classes each class will visit either Happy Wood or Downing Wood (located in the village) three times during the school year for three half-term blocks of forest schools. 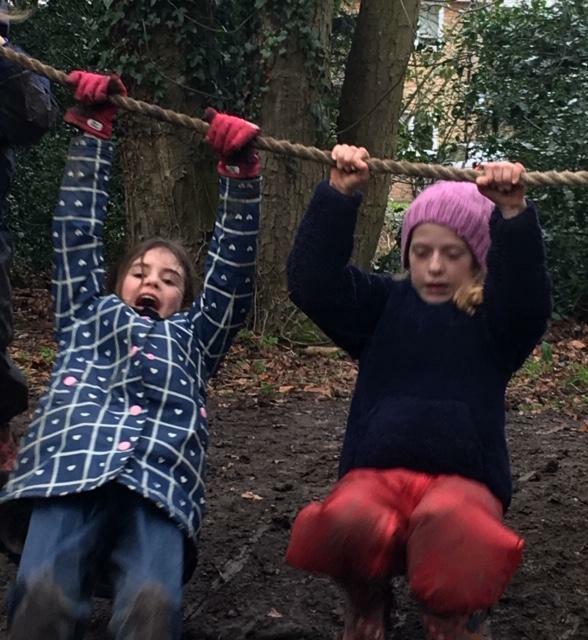 For example Squirrel Class may go for the first half every term and Badger Class for the second half of every term. 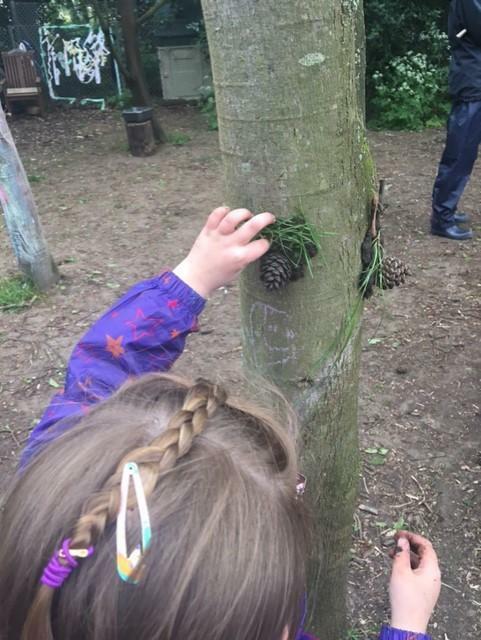 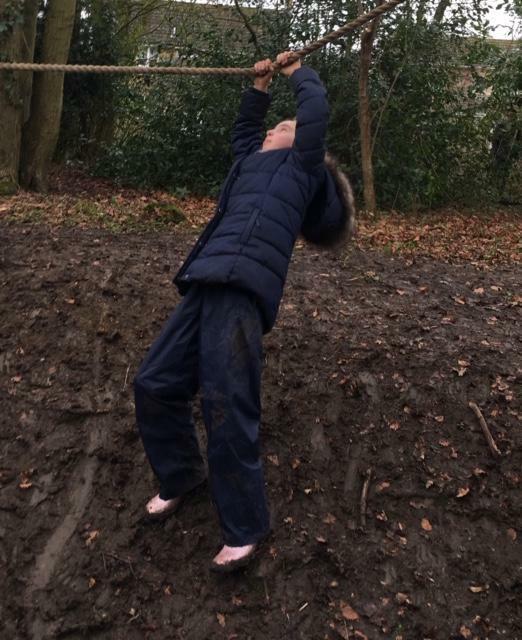 This gives the children the opportunity to work and explore in the forest throughout all of the seasons.